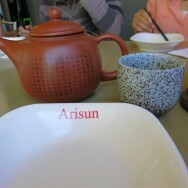 As part of a KFC (Korean Fried Chicken) crawl we visited Arisun. 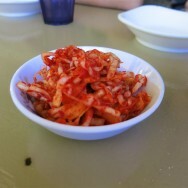 The chicken is pretty good here – I think next time I’ll have to try some of the exotic options such as Hot & Spicy Chicken with Melted Cheese – the soy sauce version is meant to be the best. 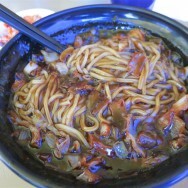 Black bean noodles are apparently another speciality but I wasn’t thrilled by it. 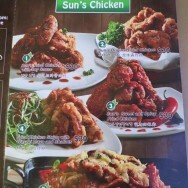 They do other Korean fare but at the end of the day we were really just here for the fried chicken. 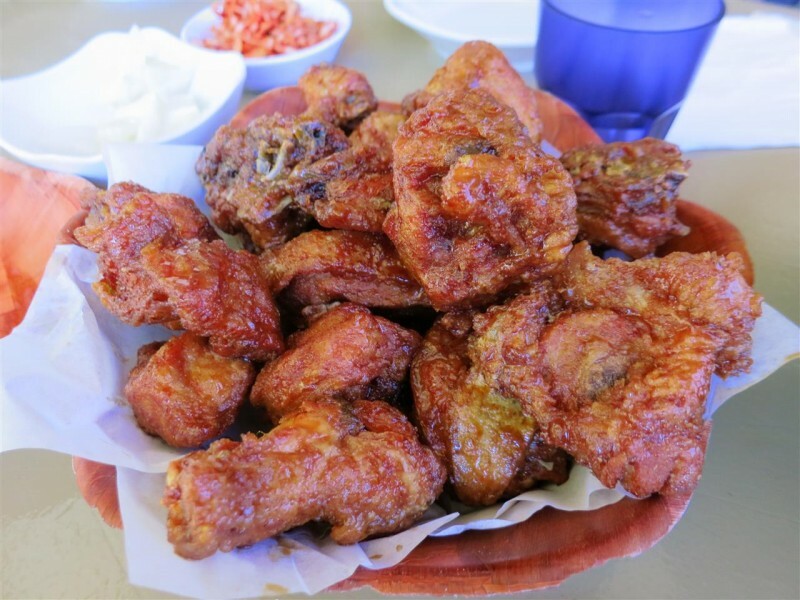 A little stingy on the sides though – just kim chi and $30 fried chicken ain’t cheap!